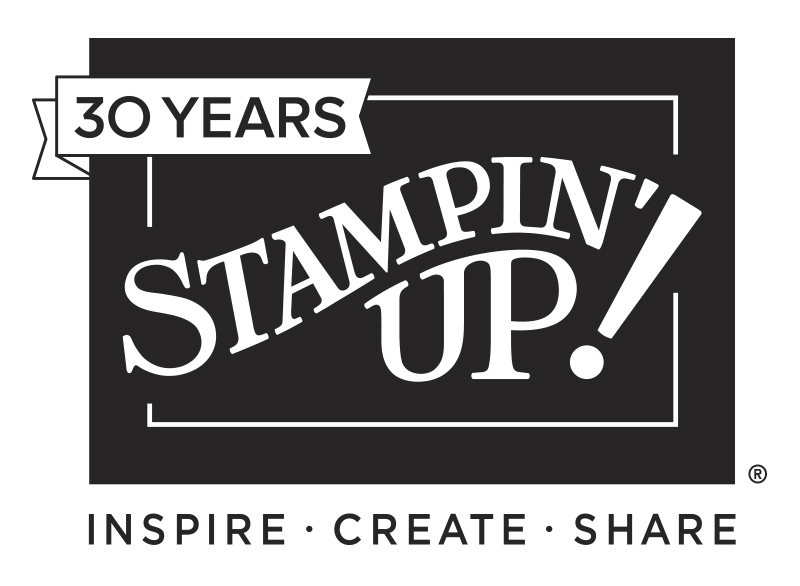 Hey there stamping friends! 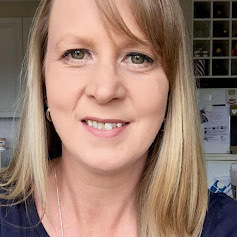 Welcome to a special blog hop for my beautiful friend Kelly Kent! It's Kelly's birthday today, Happy Birthday Kelly, and she wanted to share her special day with her stamping friends by having a blog hop (actually she's got two going on at the same time. Eek!) How fun! I'm the 14th stop of 20 on this fabulous blog hop. You may have come here via Cheryl Taylor or started the hop here with me. Either way you are in for a fun and crafty treat! There aren't rules or themes to this hop bare one - Just be creative! Let's hope I've filled the brief! 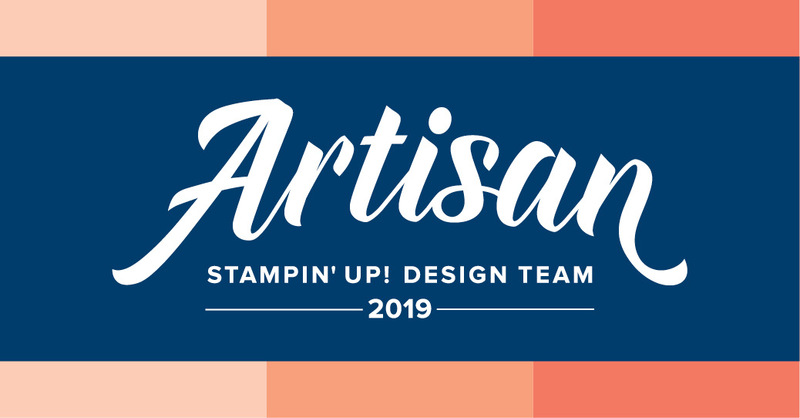 My cards today are combining Retiring, Returning and New Stampin' Up! products all into one. I had the two floral images coloured a while ago. 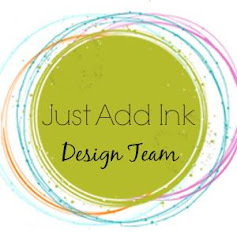 I was practicing and playing around with the Blends following some tutorials and learning more about using the Stampin' Blends Colour Lifter. But once the flowers were coloured I really didn't know what to do with them. I wasn't colouring them (initially) for a card so they just sat on my desk until this morning, actually. For this Pink Pirouette card I actually CASed - myself, from a card using the same stamp set from 2 years ago. I find sometimes if I'm stuck for ideas I look back at some of my older creations and then use that as a base to get the creative ideas flowing! Even though I used the card from two years ago as my basis for my card today , the two cards from now and then both look totally different from each other. The second card I didn't want the whole image of the flower on the card and then this time I stamped it up in the top section of the card and then left the rest of the card with the stark, bright white space. Because of the detailed pattern in the Designer Vellum and the Daffodil Delight flower has a lot going on my card doesn't need much else apart from the simple sentiment and a little bit of bling. 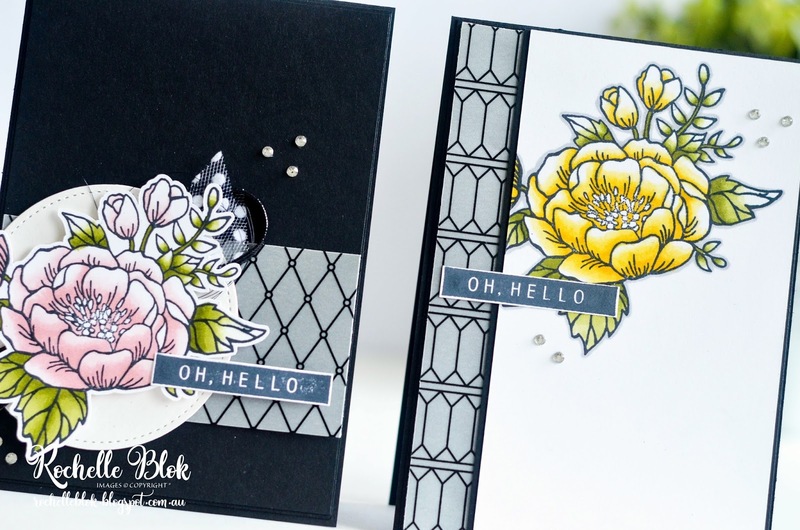 This post really is an homage to the Birthday Blooms Stamp Set giving it one last hurrah before it retires come May 31st 2018. I've loved this stamp set and have used it a lot in the past. I'm super sad to see this one go! 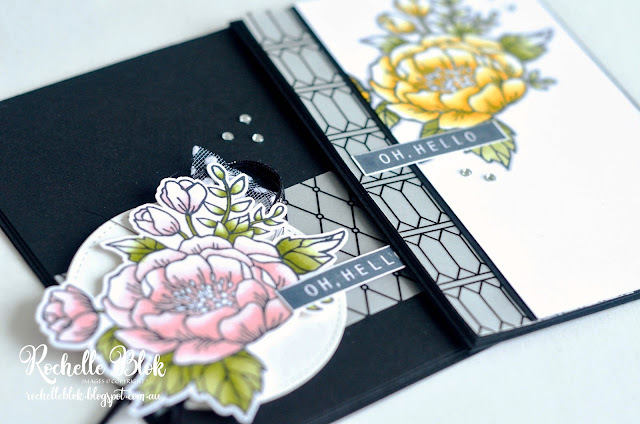 Now on to the Netherlands with Ine van den Eijnden and her special creations for Kelly's Stamping Friends Blog Hop. 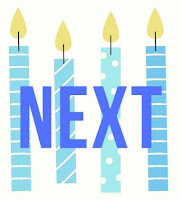 Kelly has two blog hops going on to celebrate her special day so start HERE and check out all the creations from the other group participating in this fun blog hop. I love your cards , the coloring is great! 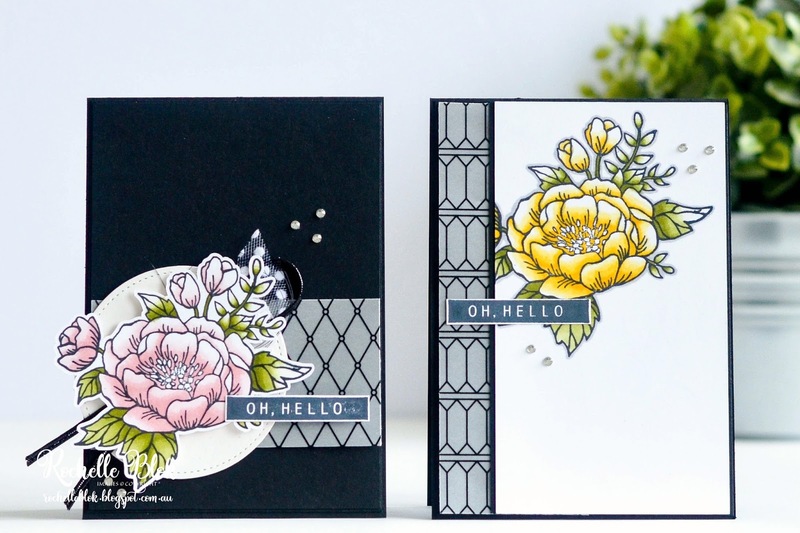 Gorgeous cards Rochelle! I love that you've combined this beautiful flower with some of the new products. 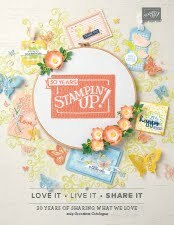 I love this stamp set too, and it looks stunning on your cards!! I love the addition of the vellum - just perfect with the detailed colouring. Totally gorgeous. Love it all.